It seems like MKLeo has become quite the favorite among many people in the Smash Bros Ultimate scene. In fact, he was one of the favorites to win the latest major tournament Smash Summit. Unsurprisingly, MKLeo took the victory once more after a grueling series of matches during the Smash Ultimate Summit. Super Smash Bros Ultimate Summit Winner is MKLeo! For people in need of context. The Smash Summit is a tournament that took place during March 8 – 10. In it, Leonardo “MKLeo” Lopez and other top ranking Smash players competed for the gold. However, MKLeo won the tournament with little to no issues. 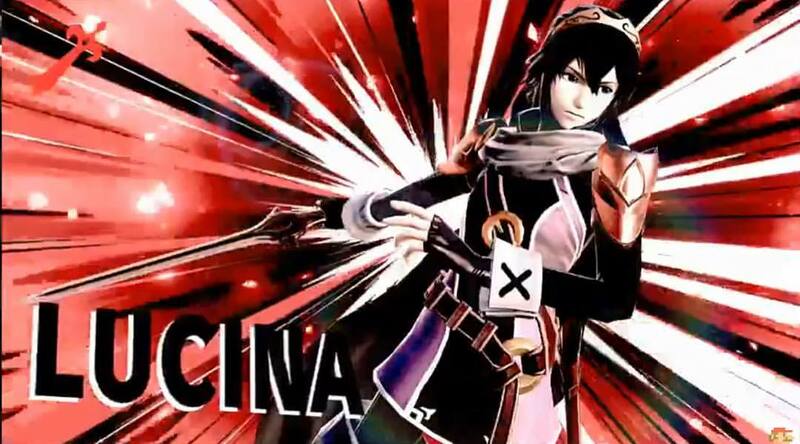 In fact, unlike in Genesis 6, MKLeo didn’t even get to the Loser’s bracket of the tournament. The top 4 players of the event alongside MKLeo were Dabuz, Gluttony and Samsora. All of which have actually made some pretty excellent performances themselves. However, the real highlight of the event was MKLeo’s nearly perfect streak of wins which nobody seemed to be able to stop. However, much like the supposed dominance of K. Rool, anything can happen in Smash Bros Ultimate. What are your thoughts on the results of the Smash Ultimate Summit? Do you think this top player is going to become the next ZeRo? Are you a fan of Dabuz, Gluttony, or Samsora? 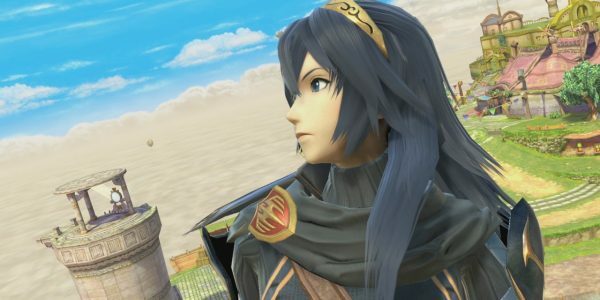 What are your expectations for upcoming Smash Bros Ultimate events? Let us know your thoughts on the VGR Forums and stay tuned for more news and updates.